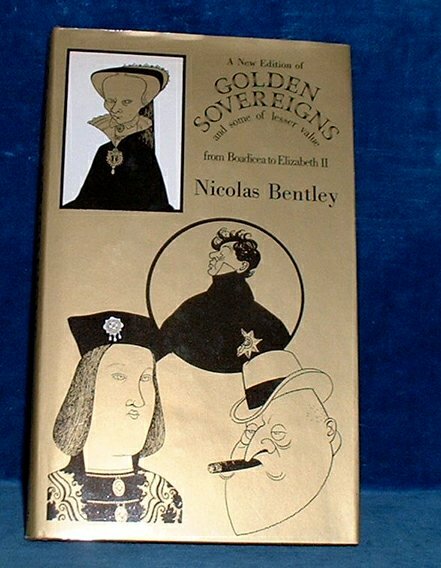 Description: London, Mitchell Beazley new edition 1971 Illustrated by Nicolas Bentley. . Octavo boards with gilt regal elements and price clipped dust jacket (tips rubbed) 126pp. Each of the 51 sovereigns is illustrated in a full page drawing by Bentley with accompanying humorous text. V.G.in V.G jacket.